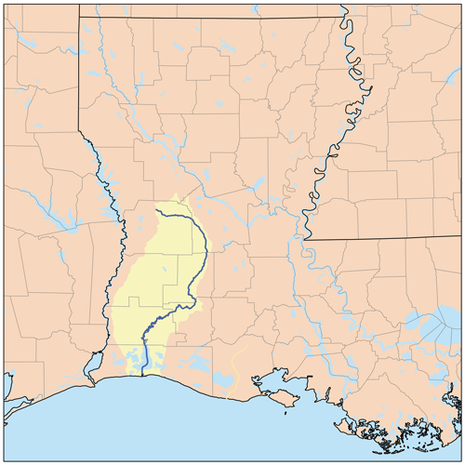 The Battle of Calcasieu Pass was a minor skirmish fought on May 6, 1864, in southwestern Louisiana, at the mouth of the Calcasieu River, during the American Civil War. It resulted in a Confederate victory. The engagement was between the forces of Confederate Col. W. H. Griffin and Union Lieutenants Benjamin Loring and C. W. Lamson. In the battle, Confederates fought and captured two Union gunboats (Wave and Granite City) and later converted them into blockade runners. Many of the dead from this battle were buried at Monkey Island.